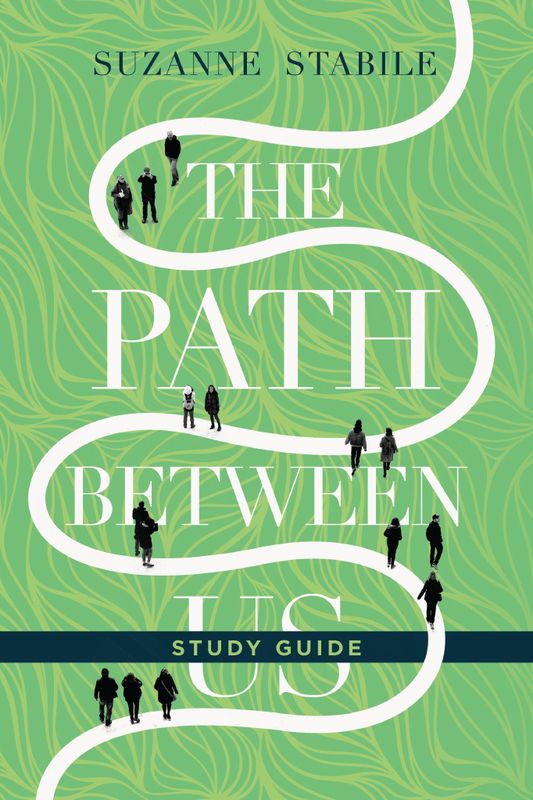 How do we understand the motivations and dynamics of the different personality types we see in our intimate partners, our friends, or in our professional lives? 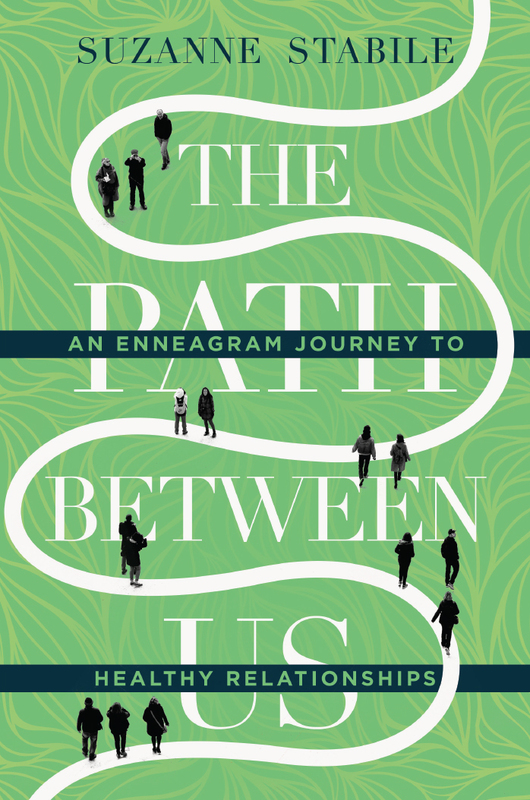 This six-session study guide is a content-rich companion to Suzanne Stabile’s The Path Between Us, exploring the nine Enneagram types and how they experience relationships. 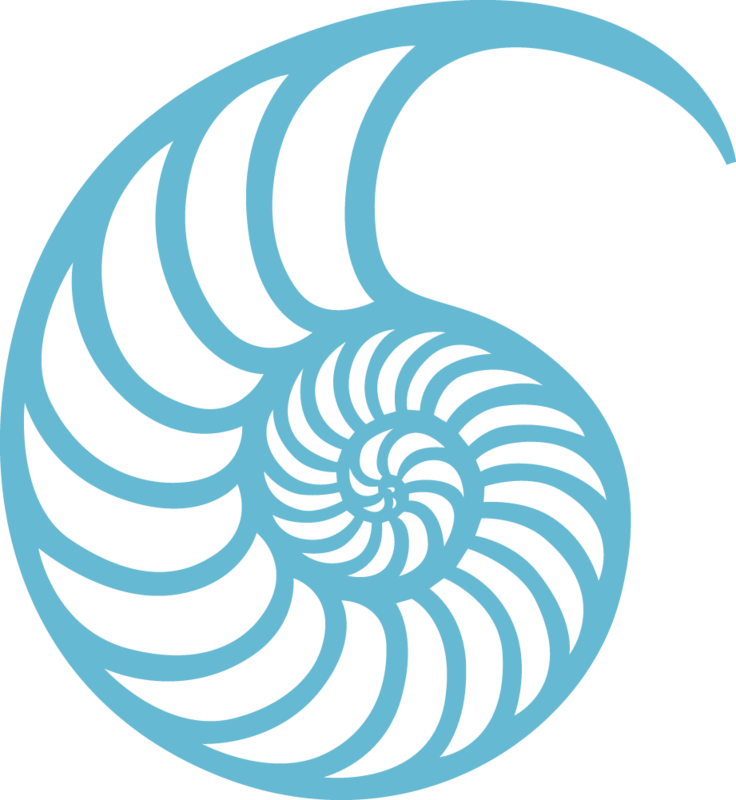 Individuals and groups will gain deeper insights about themselves, their types, and others’ personalities so that they can have loving, mature, and compassionate relationships. 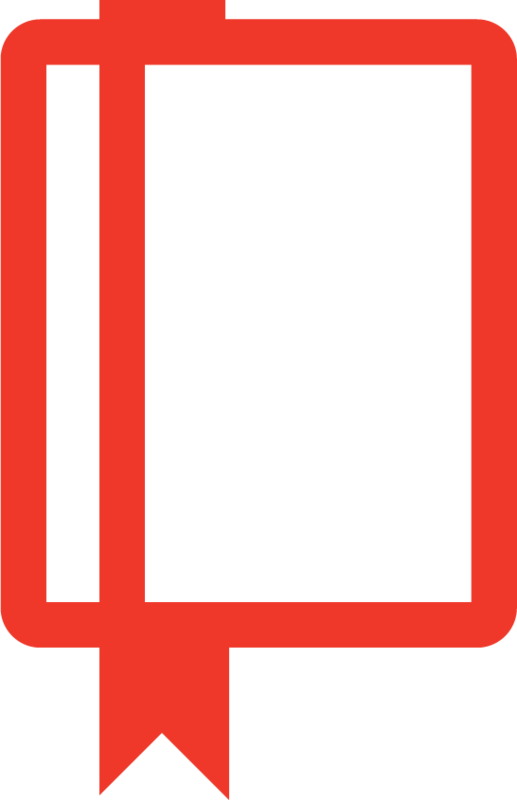 When she is not on the road teaching and lecturing, Suzanne is at home in Dallas, Texas, with her husband Rev. 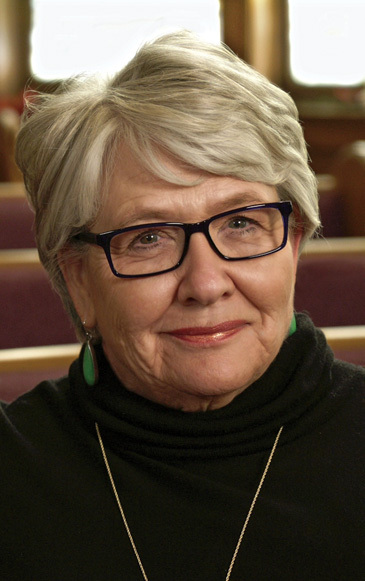 Joseph Stabile, a United Methodist pastor with whom she co-founded Life in the Trinity Ministry and the Micah Center. 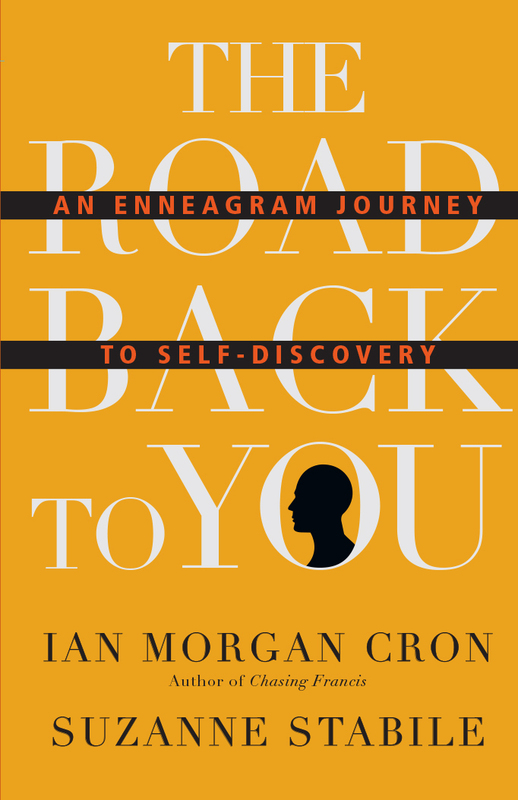 They have many audio resources available, including The Enneagram Journey curriculum.